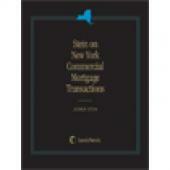 A comprehensive and expert guide to commercial mortgage transactions in New York. 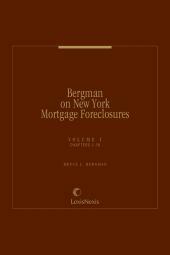 "Must reading for anyone who handles substantial commercial mortgage loans in New York." "...a generally useful book, and one that I will frequently turn to." 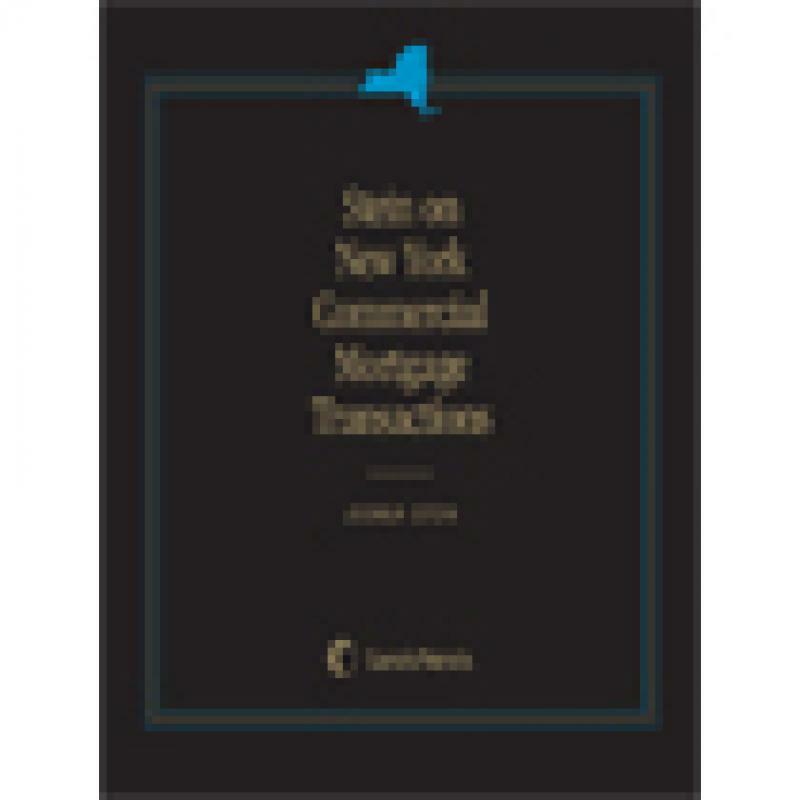 Stein on New York Commercial Mortgage Transactions is extensively supplemented with sample language, model documents, and legal checklists that are essential to help avoid the many pitfalls in this area of the law, whether you are representing the borrower or the lender. Also included is a statutory supplement with excerpted statutes that all commercial mortgage practitioners need to know about. Intuitive and practical organization helps you find the materials you need quickly and accurately. Click here to read a Chapter-by-Chapter Overview. Joshua Stein practices commercial real estate law under the firm name of Joshua Stein PLLC, which he established in August 2010 after 20+ years as a real estate partner with a global law firm. He is a member of the American College of Real Estate Lawyers. He represents lenders, borrowers, landlords, and other parties in real estate transactions and disputes, particularly defaulted loans on office buildings, retail, and hotel projects. He has served as a court - appointed receiver; handled New York foreclosures and bankruptcy matters in the Southern District of New York; and negotiated and closed numerous workouts and restructurings. He has also closed a wide range of real estate transactions and has developed over 1000 model documents for commercial real estate practice, emphasizing distressed properties, development, finance, leasing, and hotels. Mr. Stein's name regularly appears in published lists of the leading real estate lawyers in the United States and the world. 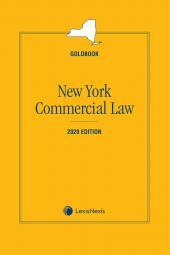 The "Chambers" guides have identified him as one of about 20 leaders of the New York commercial real estate bar. In October 2009, "Super Lawyers" again included him in a list of the top 100 lawyers in New York City, across all practice areas, not limited to real property law. Mr. Stein has published more than 200 articles on real estate law and related topics, as well as dozens of legal outlines, model documents, and other continuing legal education materials for commercial real estate lawyers. 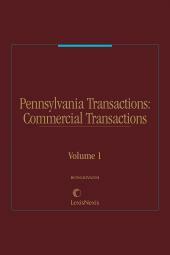 Many of his published articles have been updated, expanded and integrated into several books, including the LexisNexis book Stein on New York Commercial Mortgage Transactions. One of those articles won an award for clarity in legal writing, and another was cited in 2010 by Judge Richard Posner in a real estate decision of the Seventh Circuit United States Court of Appeals.